At 2bayshore, we’ve created homes that are made with your well-being in mind. Stunning views of the skyline and waterfront. Concrete infrastructure to reduce noise. Expansive nine-and ten-foot ceilings to provide a relaxed sense of space and openness. Pricing and availability subject to change. Plans shown here are representations. 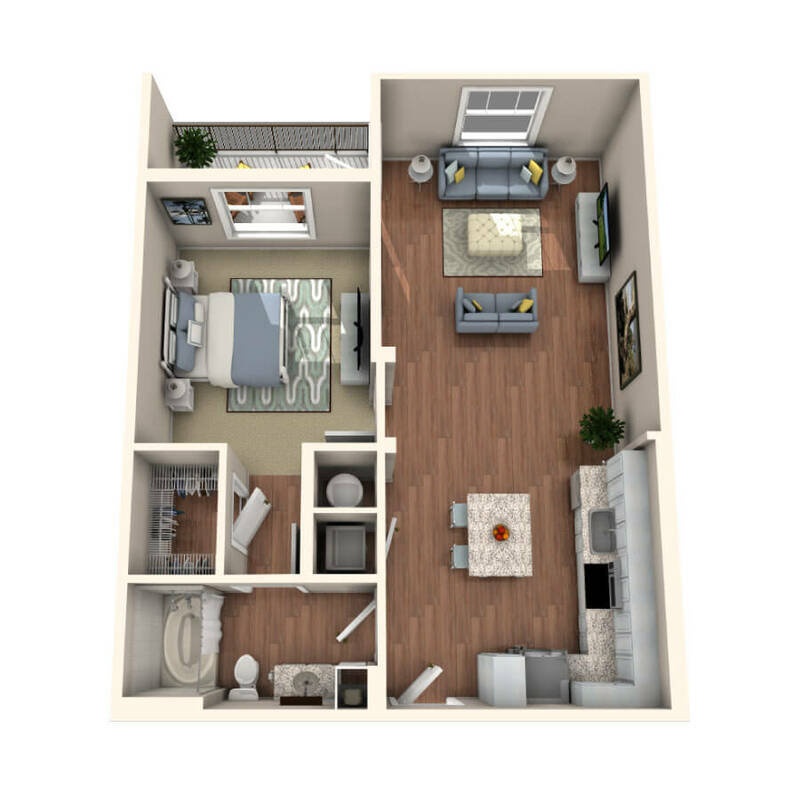 Total square footage, approximate room dimensions, window locations, washer/dryer, closet, tub/shower, and patio/deck configurations, if applicable, may vary in the individual apartments from the plans depicted here.